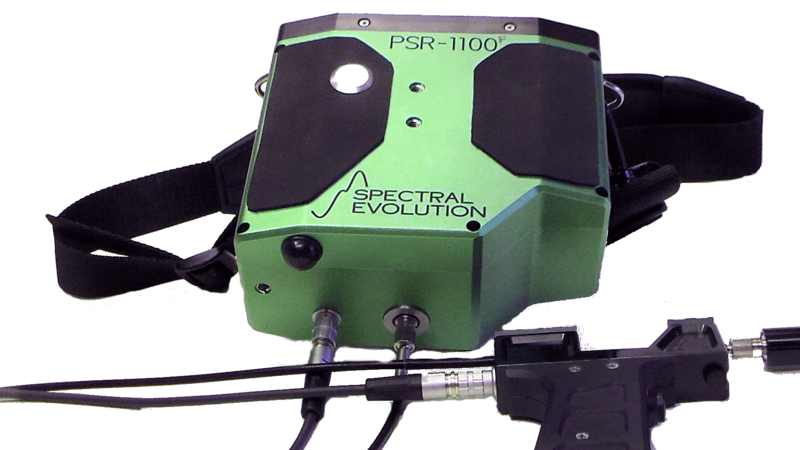 True handheld convenience for field work or remote sensing!- Use the PSR-1100f’s LCD function display to take scans and store up to 500 spectra, so the unit can be operated without a laptop or tablet. 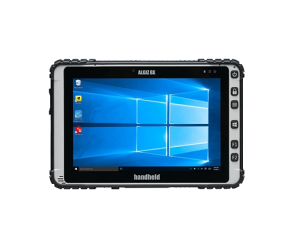 Or use the optional ALGIZ 8X rugged handheld tablet running DARWin LT on Windows 10 to control the PSR-1100f via Bluetooth. 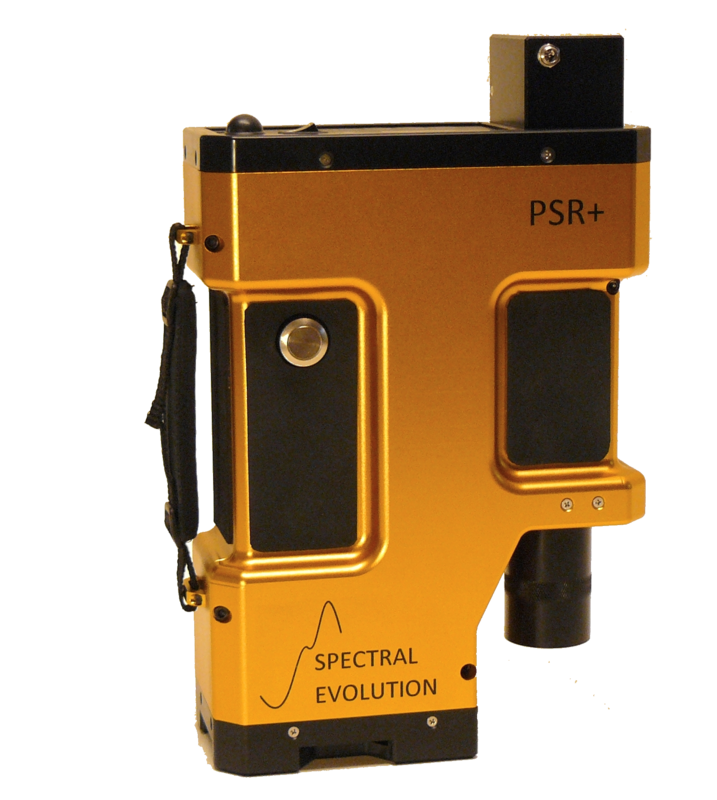 SPECTRAL EVOLUTION offers the ALGIZ 8X tablet preloaded with all necessary software to run all Bluetooth enabled SPECTRAL EVOLUTION Spectrometers. The ALGIZ 8X can be used to tag spectra with GPS readings, photos (with its built-in digital camera) and voice notes with its built in microphone.